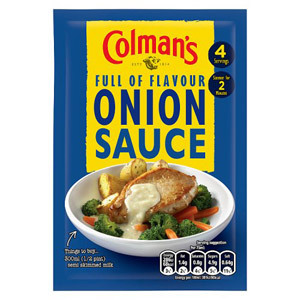 Their range of sachet mixes features an almost mind-boggling selection of different sauces, all of which will enable you to produce your very own delicious sauce quickly, easily, and with hardly any mess or washing up. 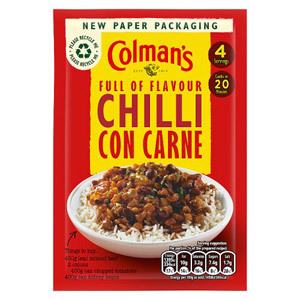 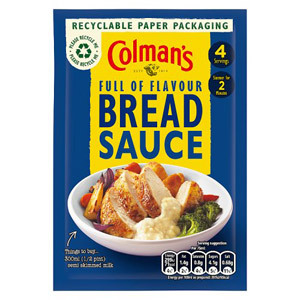 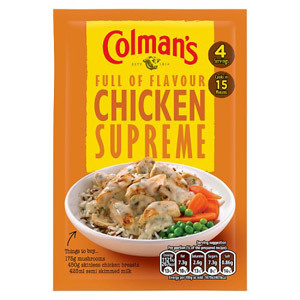 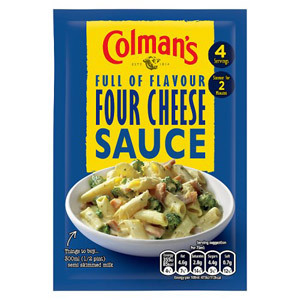 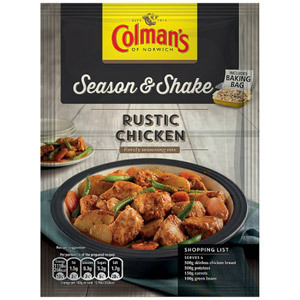 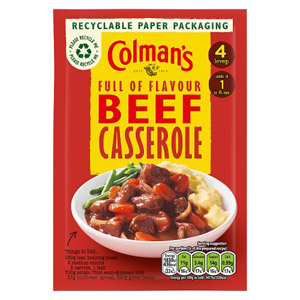 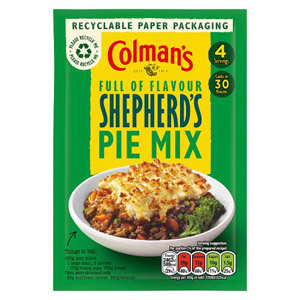 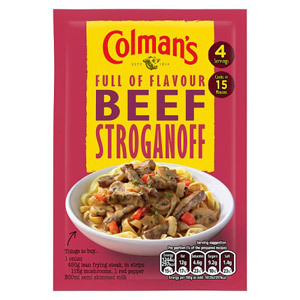 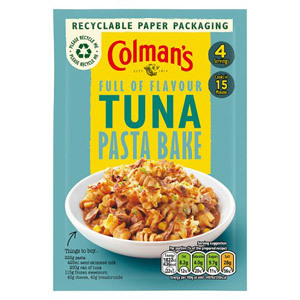 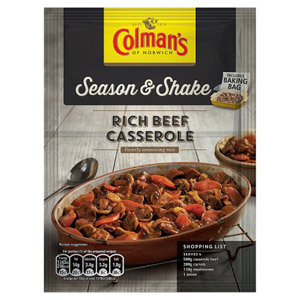 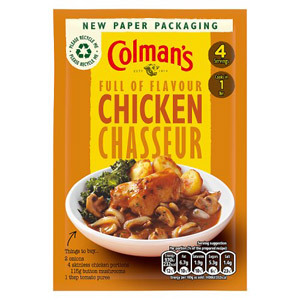 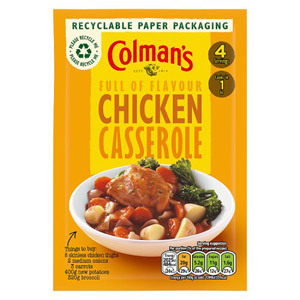 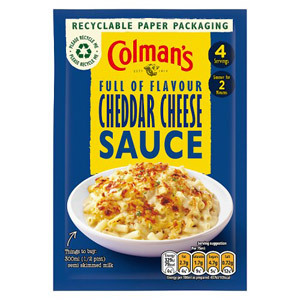 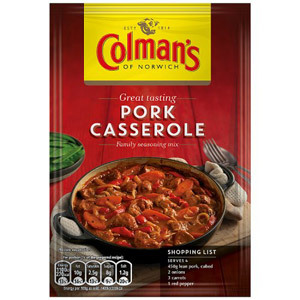 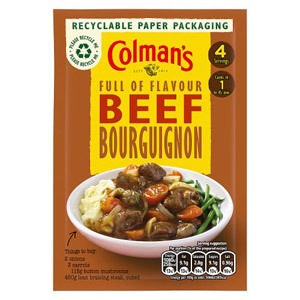 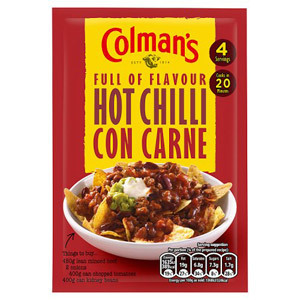 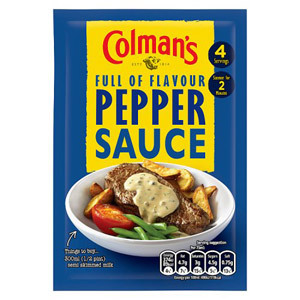 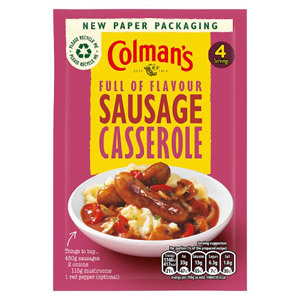 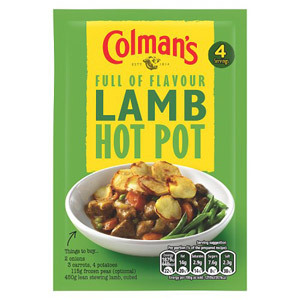 There really is something for everyone here: whether it's a pepper sauce to adorn a tender steak, a bread sauce to pour over a roast chicken, or a tikka masala sauce for that authentic Indian meal, Colman's will have the sauce mix for you. 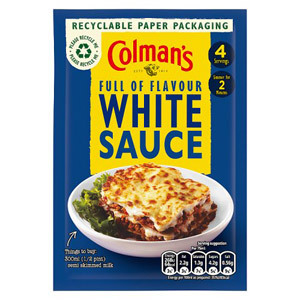 Keep a reserve of these easy-to-use sachets in the kitchen cupboard and you will always have a selection of yummy sauces at your finger tips!